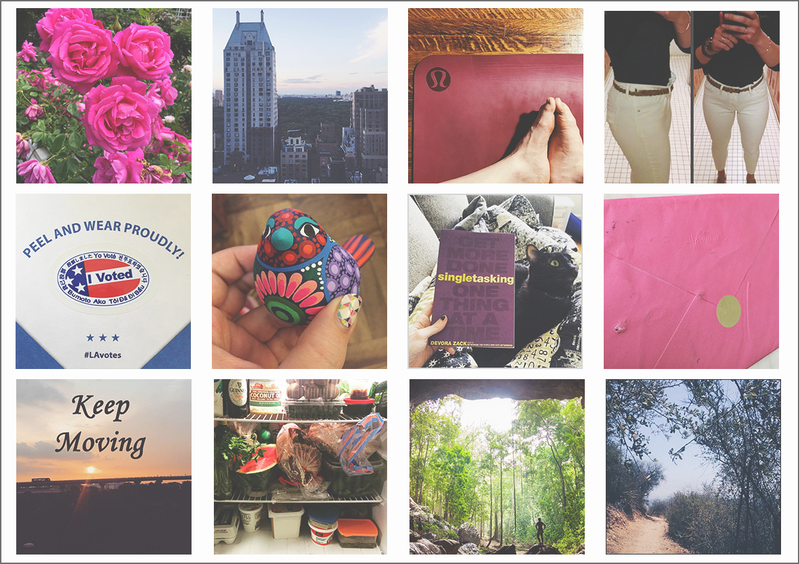 Every week, we’re participating in #totalhonestytuesday, sharing the things we’d usually keep off of social media, and giving a little more insight into our real (and very un-perfect) lives. Hopefully, in doing this, we can all feel a little less pressure to appear a certain way online, and remember that everyone around us is much more than just the highlight reel we normally see. I am voting, not because I think I know who the best candidate is — I am actually okay with Bernie and Hillary in different ways — but because I think it's important. I tried to learn carefully about both candidates, and, in the end, I picked one. Was it the "right" candidate or the "best" candidate? I'm not sure! And no one ever talks about how scary that is. Share your own honesty next week, and join the conversation.